You have to face it â€“ VoIP just might be the best solution for your businessâ€™ telecommunications needs. While the technology has been around for so long, not everyone is using it. This is due to so many reasons but the bottom line is that more and more business owners are seeing the benefits of implementing a VoIP system for the company. If you are on the hunt for a VoIP provider, here are some questions that can help you get the most out of it. How easy is it to add or remove phones? The technical term usually used is â€œscalable.â€ Ask potential VoIP providers if their system is scalable. This also means that you can add or remove phones WITHOUT having to spend more money. This is quite important if you have plans of expanding in the near future. Is your area serviced excellently by the provider? Just like mobile phone providers and other similar services, VoIP service may not be the same in all areas. As such, you need to make sure that potential providers work excellently in your area. You can ask existing customers in your area and even ask the provider for a test run. What is included in their customer service? 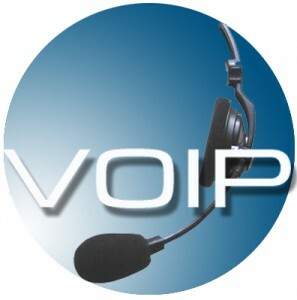 VoIP is great but it is not without problems. If something happens and your connection goes down, how will customer service help? How fast will they fix things? What other problems are covered by their customer service? You should know all these things before making a decision.